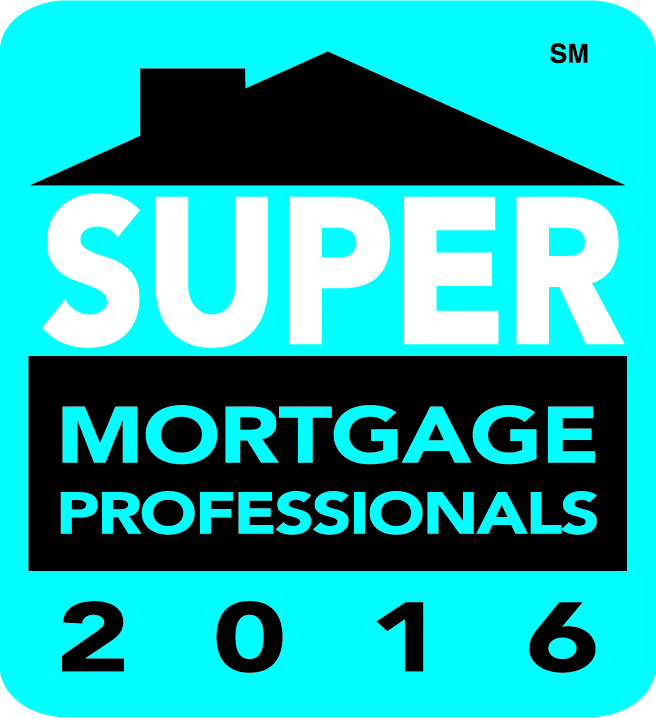 David Lozinski, Ted Bougie and Nick Mavetz have been named 2016 Super Mortgage Professionals™ by Mpls/St. Paul Magazine and Twin Cities Business.  More than 120,000 members of the Twin Cities community have the opportunity to nominate a Mortgage Professional for inclusion in the Super Mortgage Professional™ program. Nominees are screened and then reviewed by a Blue Ribbon Panel consisting of more than 40 individuals familiar with the mortgage industry. This designation is awarded to less than 4% of Twin Cities’s mortgage professionals. Congratulations David, Ted and Nick for your commitment in providing this high standard of client satisfaction.